If you're wanting a Jeep Renegade with a manual transmission, you'd better grab a 2018 because the shift-it-yourself option is going away for '19. While we applauded Jeep for offering a manual transmission on AWD Renegades, we always assumed the take rate was low, and that likely was the case. But enough bad news. 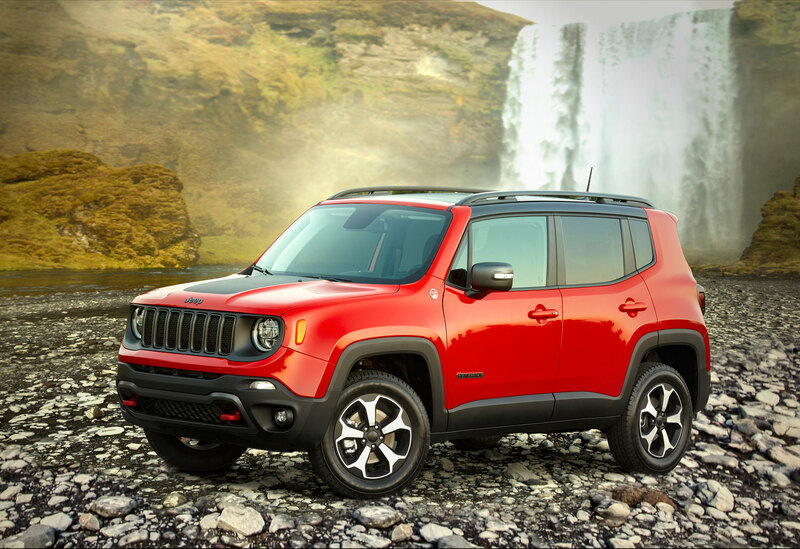 For '19, Renegades will be available with an all-new 1.3-liter turbocharged four-cylinder with direct injection making 177 hp and 200 lb/ft of torque. Compared to the outgoing 1.4-liter turbo, power is up 17 hp and 16 lb/ft of toque. The new 1.3 is mated to a nine-speed automatic. 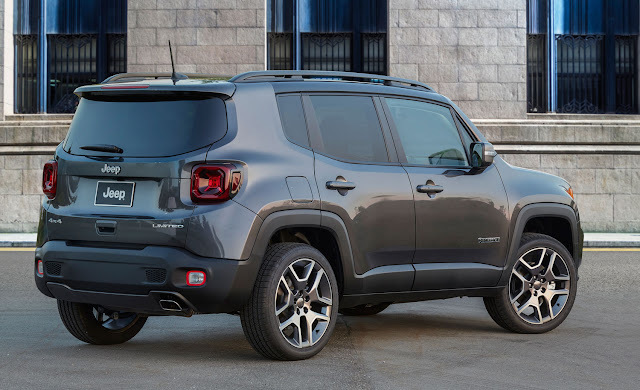 With the disappearance of the manual, this leaves the the Subaru Crosstrek and the Jeep Compass as the last smallish crossovers available with a standard transmission and AWD. Jeep is doing a powerplant switcheroo, by the way. Previously, the normally aspirated 2.4-liter Tigershark engine was the top of the heap, and the 1.4 turbo was the mouse motor. For '19, Jeep is making the 1.3 turbo standard on the Limited and Trailhawk models; the 2.4 will be standard on the Sport and Latitude. There will be a total of four trim levels including Sport, Latitude, Limited, and Trailhawk. We enjoyed our time with the Renegade when it debuted, and I even test drove a 1.4 turbo with the manual about a year-and-a-half ago and found it to be quite decent. Anecdotally, I've heard mixed things about the Renegade's reliability, but I still think they're neat little runabouts. Do you have one? Share your experiences in the comments. Former Renegade Sport, shift-on-the-fly-4WD owner. I've got to enjoy this little Jeep for whole three(3) months before FCA issued Star Case and subsequently re-purchased it. Multiple no-starts rendered this little Jeep useless, unsafe and dangerous. On top of that interior creaking, drive-line whine only aggravated everything. I want to believe FCA is making good product. I want to, but I can't! P.S One of the reasons I bought Renegade was its design. I still like the design, but I will not touch FCA product. Lack of manual will defiantly turn some potential consumers away.